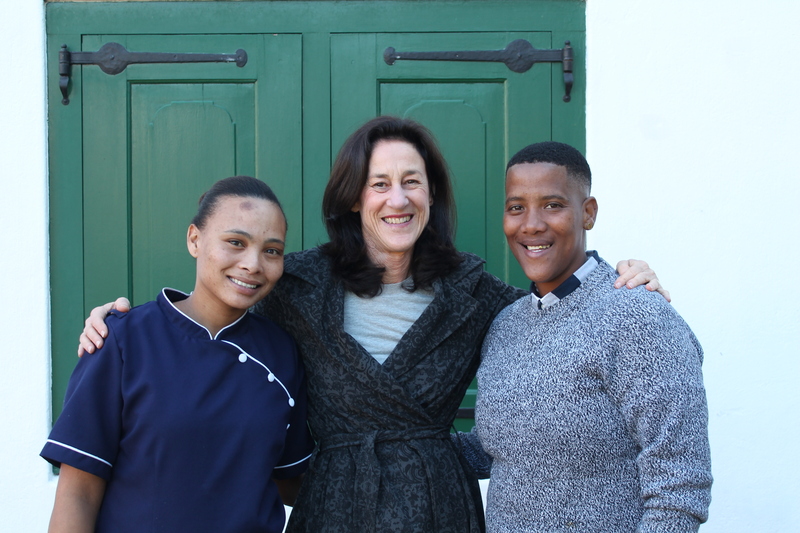 Bergzicht Training recently said goodbye to its volunteer social worker and Stellenbosch resident, Annette Scott, who will be relocating to Cape Town. 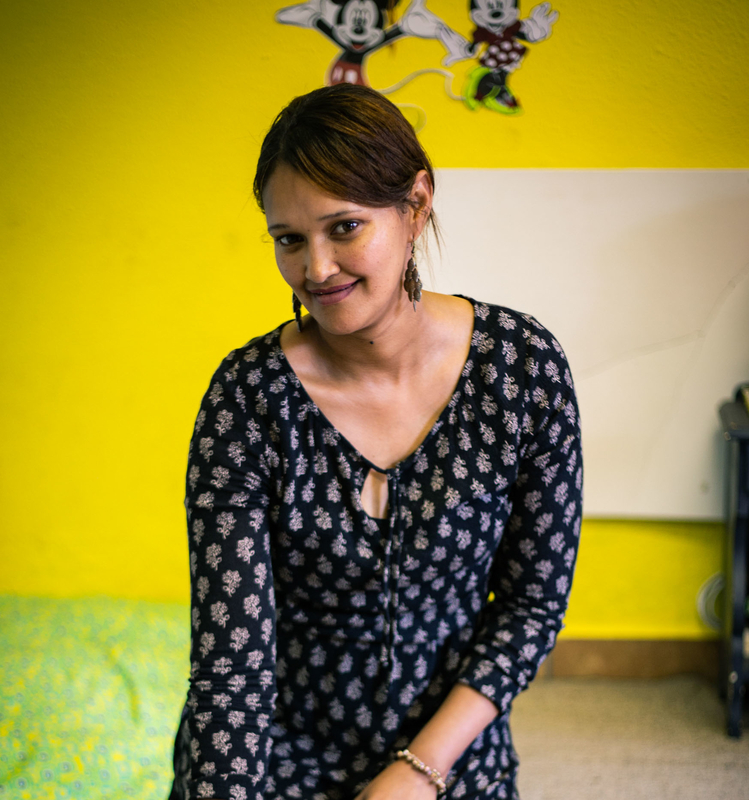 Annette has been volunteering her services at Bergzicht Training since 2015 by offering wellness support and mentorship to beneficiaries studying at the NGO as well graduates in their first few months of employment. Over the last two and a half years, she has assisted more than 100 individuals with various challenges in their lives that have in the past prevented them from completing their studies. 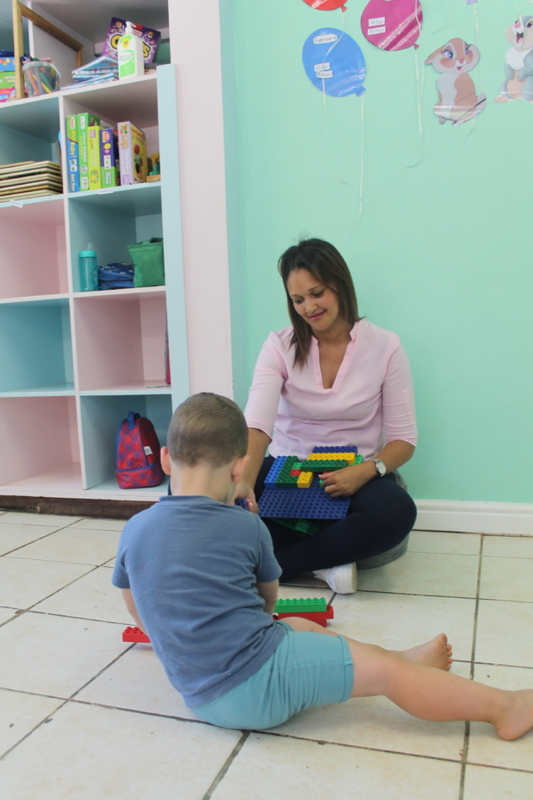 She has also ensured that a number of students who need additional support are able to obtain it from organisations like Good Hope Psychology Services at Stellenbosch Hospital. During her time at Bergzicht Training, Annette became known for her Chatterbox, a yellow teabag tin which allowed beneficiaries struggling with various challenges in their lives to connect with her for support in an unobtrusive manner. “The Chatterbox allows students to remain anonymous and to not feel exposed when seeking support,” explained Annette at the time. With these pressures weighing heavily on them, many students are unable to fully apply themselves to their studies. Annette would however visit Bergzicht’s offices nearly every day of the week to clear the Chatterbox filled with slips of paper with the names and contact details of beneficiaries and call each one to schedule an appointment with them. For many of those students “Tannie Annette’s” assistance has made a world of difference in their lives and have helped them to make proper use of the study opportunities offered by Bergzicht Training as well as find permanent employment thereafter. 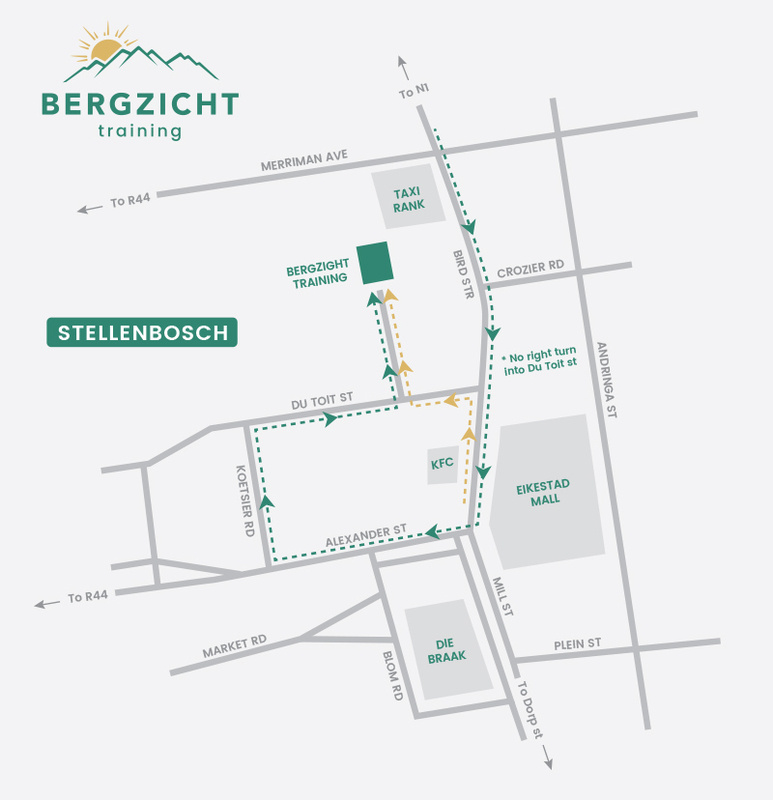 Chalemien van Rooyen, one of Bergzicht Training’s alumni, who had benefited from Annette’s guidance, said that Annette had become like a mother to her after her own mother passed away three years ago. Staff members at Bergzicht described Annette as an inspiration, a woman who nurtured self-confidence in those she supported and who was willing to do whatever was needed to help students succeed in their goals. According to Bergzicht Training CEO, Ms Renske Minnaar, Annette has become “indispensable to the organisation”. “We value the contribution that she has made to help us provide disadvantaged South Africans with market-related skills that will help them find employment and transform their lives and that of their families. We will never forget Annette. She is the kind of person that will always remain in our hearts,” said Renske. At her farewell, Annette said that she would miss all the beneficiaries and the impact they had made on her life.